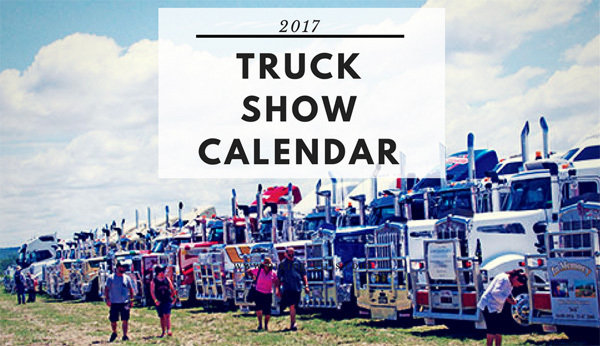 Look no further for a comprehensive list of truck shows in Australia for 2017! 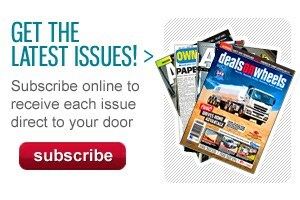 It’s a new year and that means there is a huge line-up of truck shows in the 12 months to come. From big metropolitan truck shows to charity convoys, there will be an event for all truck lovers in 2017! 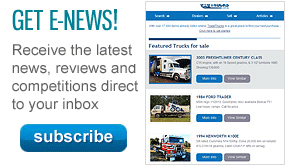 The biggest event on the trucking calendar, the Brisbane Truck Show is hitting Brissy this year, but there are also loads of local and regional events for you to check out. Check out the more information link to see the official page for each event, and click the ‘map’ link to get directions to any of the events through Google Maps. Don’t forget to check back on this page at a later date as some event details won’t become known until the date approaches. More information: Phone the Hotel Tudor and ask for Kim Forrest on (02) 4966 3211.